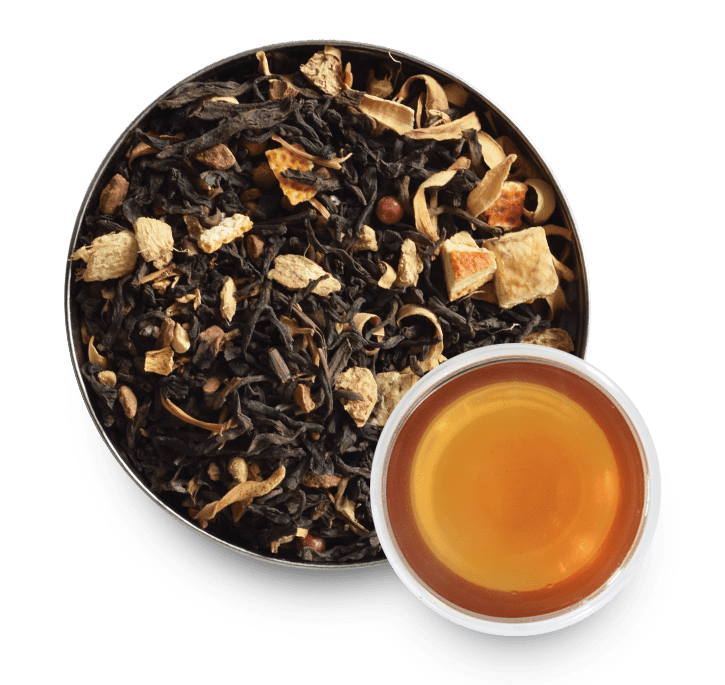 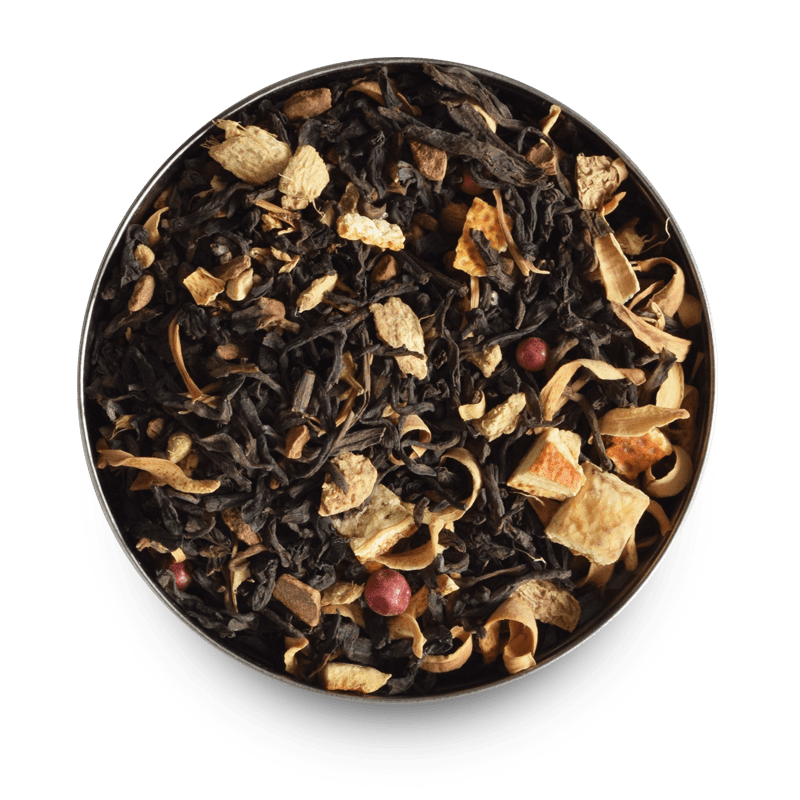 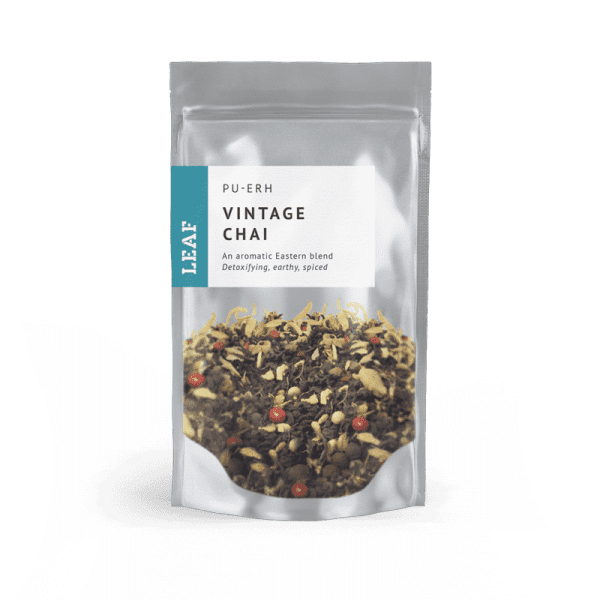 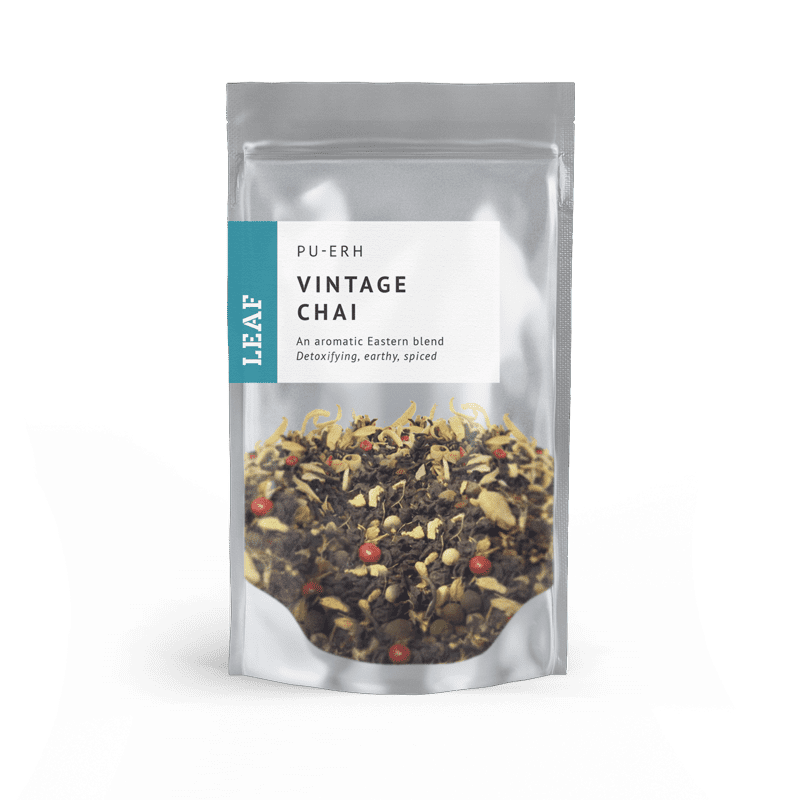 This variation on the classic Chai has Pu-Erh at its base, giving a robust and earthy flavour. This is complemented by cinnamon, ginger root, peppercorns, orange peel and liquorice root. 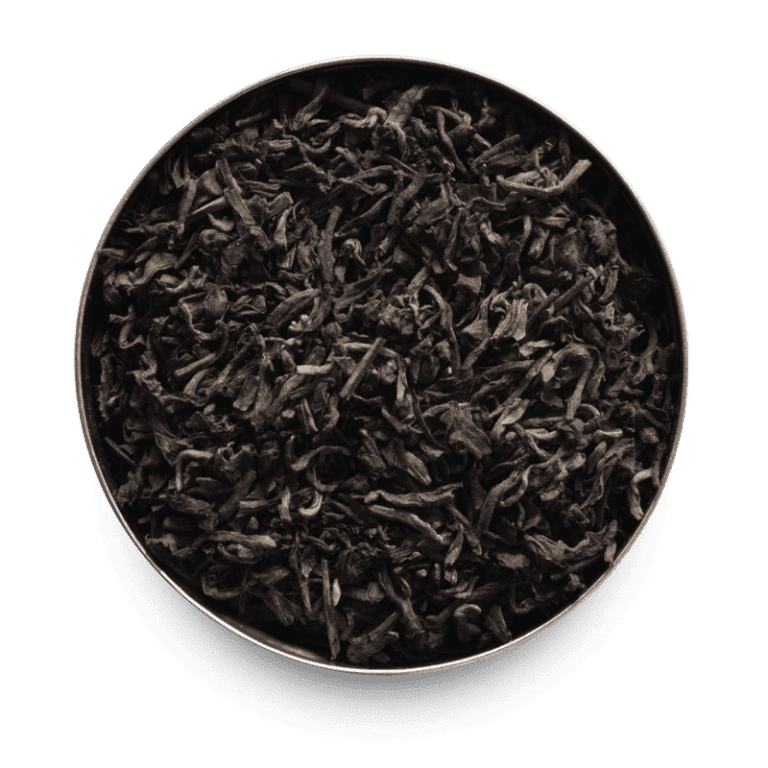 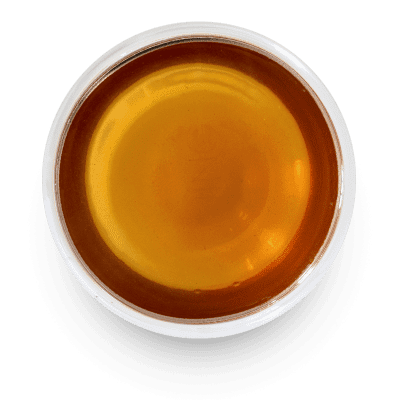 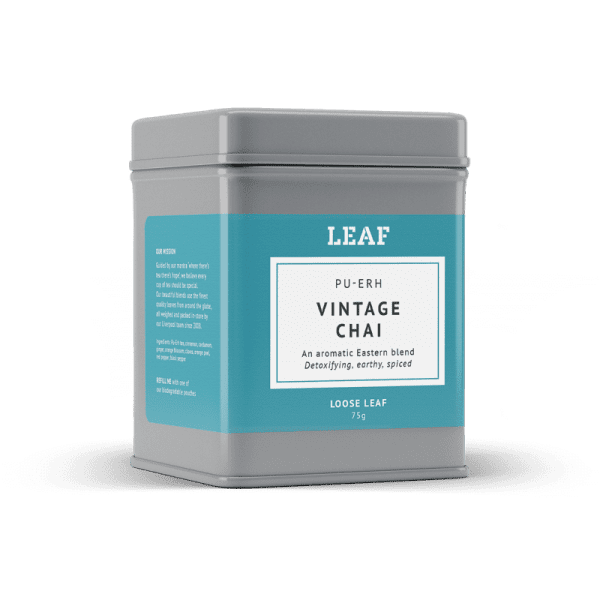 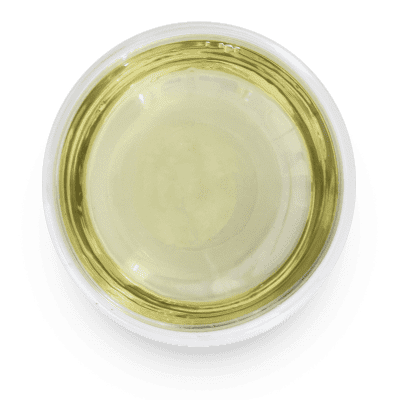 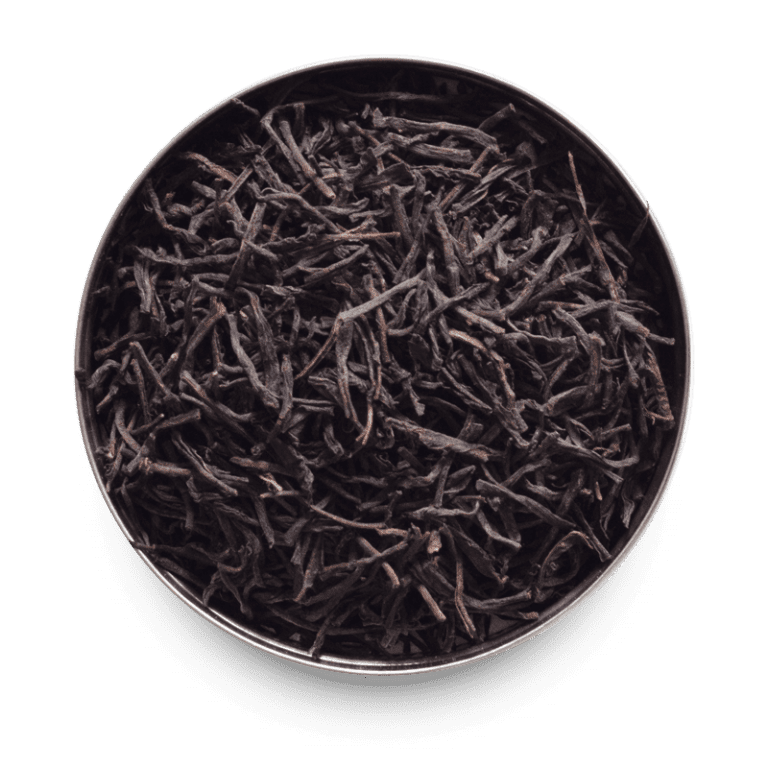 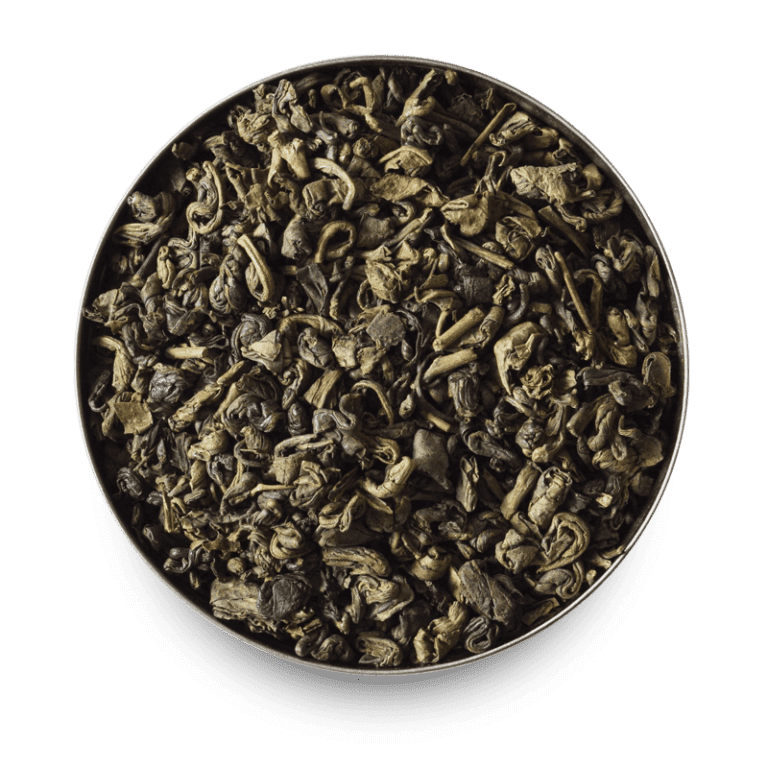 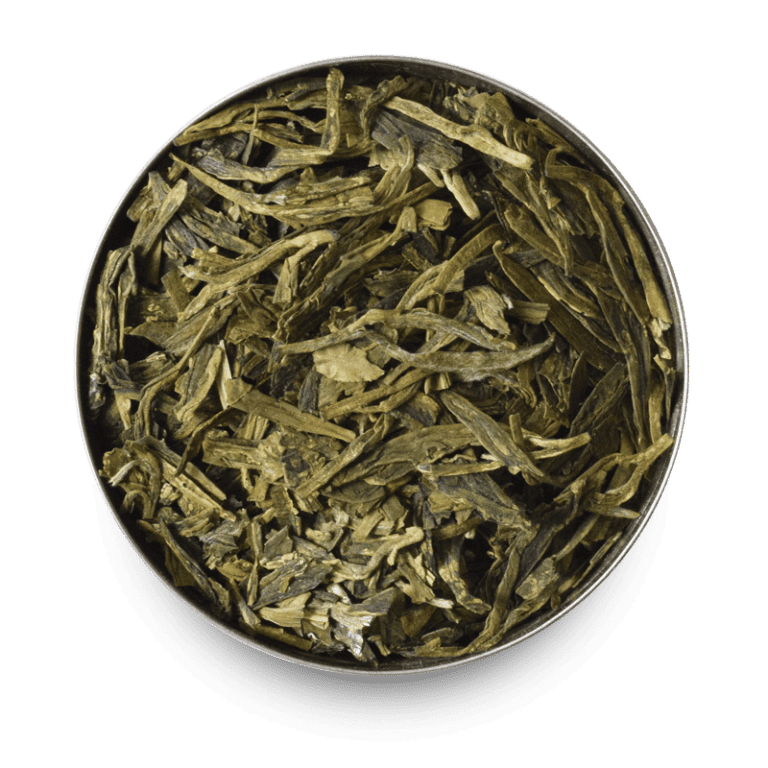 Pu-Erh is a black tea which has been allowed to ferment and age, and is thought to both aid digestion and speed up metabolism.